We’re excited to empower physical therapists in their careers. Part of our excitement is the privilege of enabling a supportive community which celebrates the collective experience. We call this “Lunaverse.” If you’ve read our previous articles, you know we’re FIERCE about empowering our therapists and patients. We welcome therapists to experience Lunaverse through engagements like monthly get-togethers. These events are open to all therapists for socialization, to share best practices and learn from each other, and access the Luna Concierge team for personalized support. At Luna, we’re enabling ample social support, collaboration, and community opportunities driven by the input of therapists. Khanh Pham, Head of Therapist Network Development, describes Lunaverse get-togethers as an opportunity for therapists to meet, learn, consult and collaborate with confidence. Positive social connections at work produce highly desirable results. People get sick less, experience less depression, learn faster and remember longer, display more mental acuity, and perform better on the job. With each Lunaverse get together, Luna strives to better serve and empower therapists. Being a part of Lunaverse helps our therapists know that they are supported by a team of individuals committed to their success. 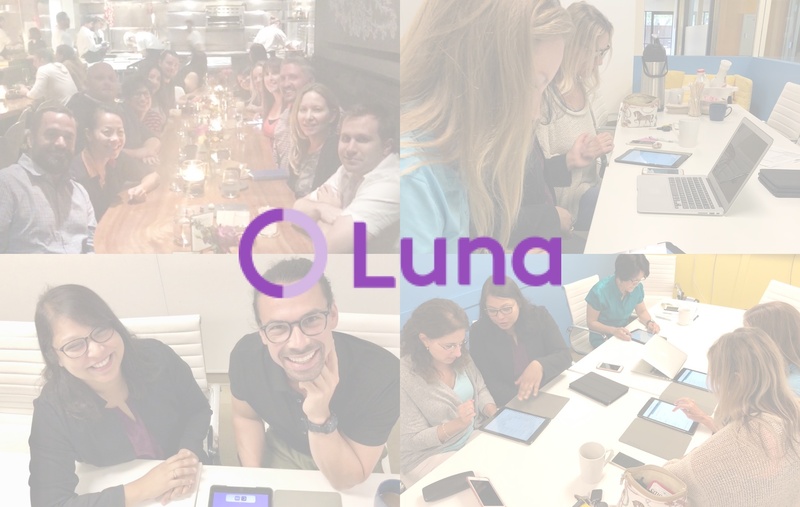 Each Lunaverse get-together gives you the chance to meet with your fellow physical therapists and have the ability to meet with each staff member on the Luna team. At Luna, we believe in the value of connection and meeting coworkers and colleagues for support. We look forward to bringing industry luminaries to interact with our entire team. We pride ourselves on taking on the challenge of reinventing physical therapy and Lunaverse is a part of that vision.